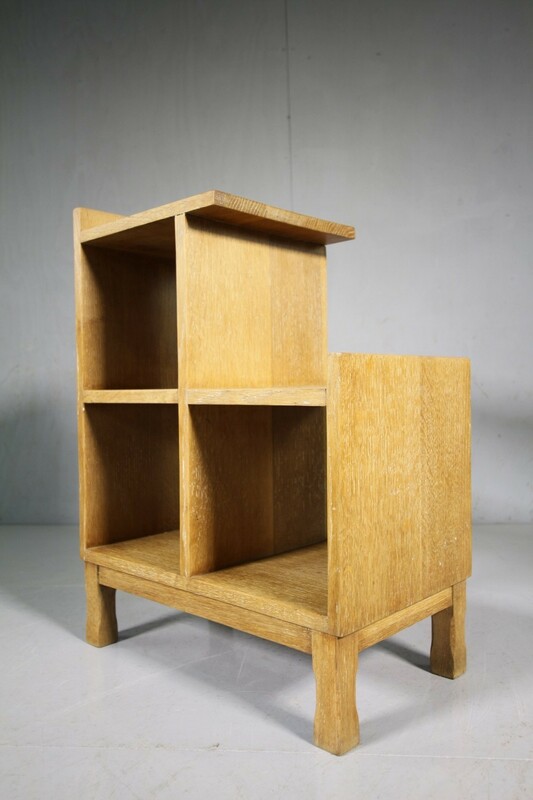 This is solid oak open bookcase is very good quality and is in clean, original condition. 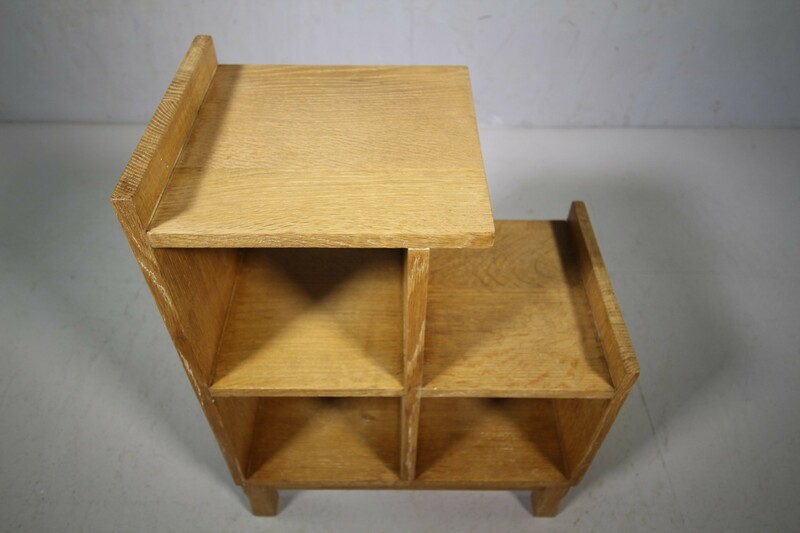 Lovely size, so could be used as a bedside table with open shleving. 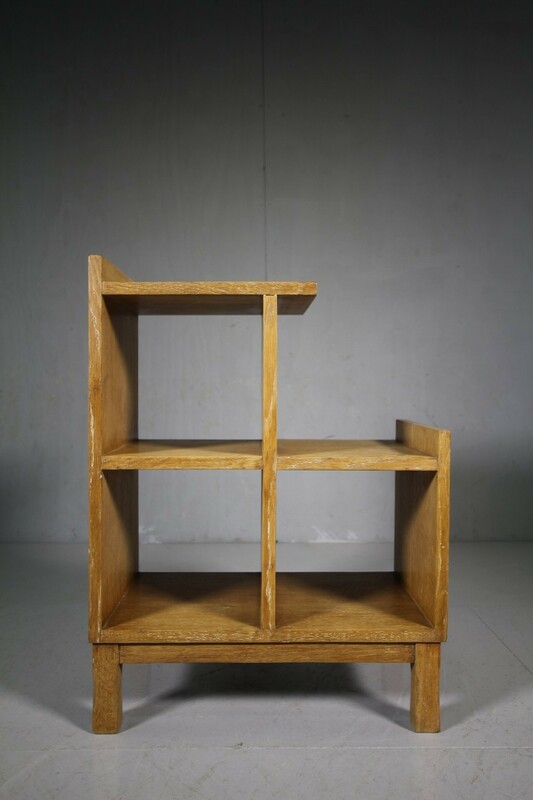 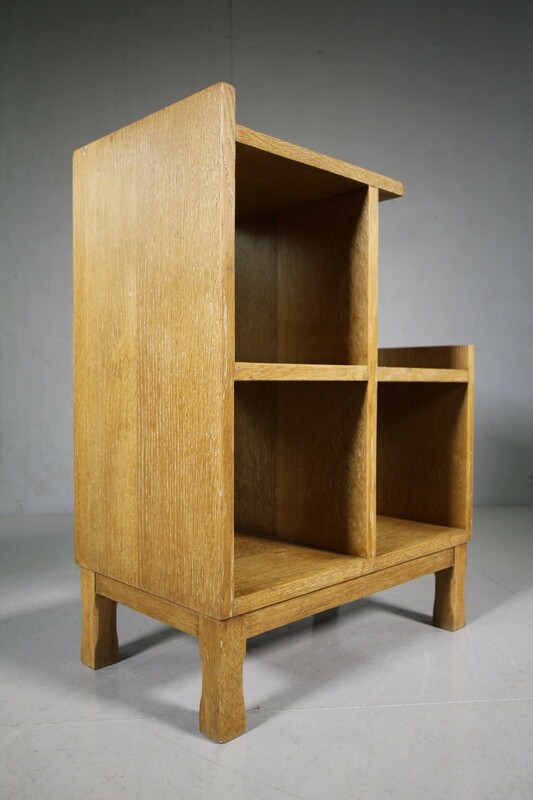 In the original finish and standing on chamfered square legs, this is a useful 1930's oak open bookcase.